Long considered a waste of time, money and energy by thinking people across the globe, the United Nations continues to confirm that assessment by saying and doing unimaginably dumb things. Two recent items spring to mind. 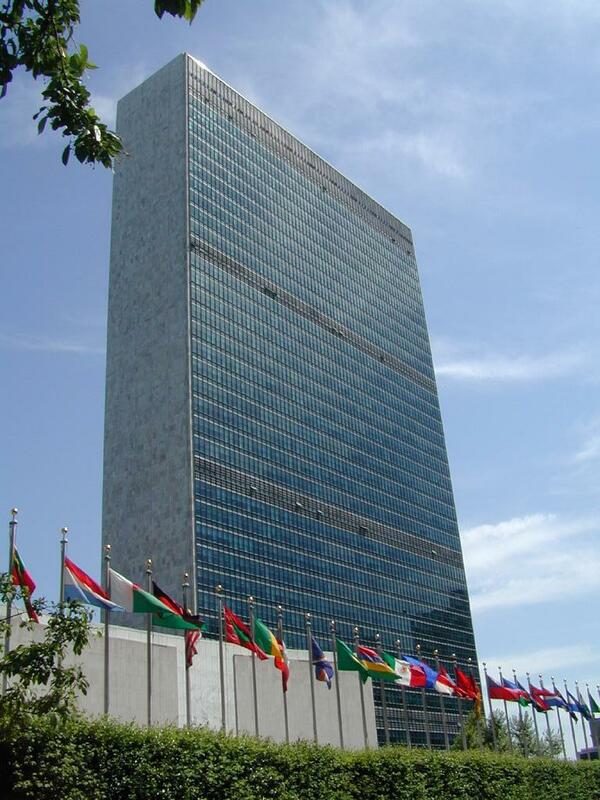 To the U.N. there's no such thing as an illegal alien or an illegal immigrant, there are only “irregular migrants." Legal immigrants, on the other hand, are referred to as "regular migrants." 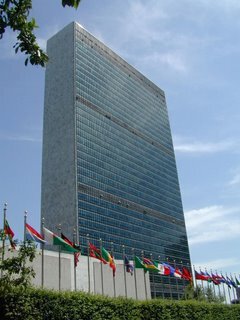 The United Nations wants illegals to have the same rights as documented immigrants. If we were to follow the U.N. philosophy to its illogical conclusion, we would have no restriction on who or what comes into our country, and neither would any other country in the world. We’d all just be one big, happy family. Yeah, right. Next is the ridiculous call for closing the U.S. detention center at Guantanamo Bay, Cuba, and the prosecution of officers and politicians "up to the highest level" who are accused of torturing detainees. A U.N. Human Rights Commission report concludes that Washington should put the 520 detainees on trial or release them. The report calls for the United States to halt all "practices amounting to torture," including the force-feeding of inmates who go on hunger strike. There is no credible evidence that the U.S. tortures prisoners, of course, but why let a lack of evidence get in the way of a good lynching? "This shows precisely what is wrong with the United Nations today," said a senior official, who spoke on the condition that he not be identified. "These people are supposed to be undertaking a serious investigation of the facts relating to Guantanamo. "Instead, they deliver a report with a bunch of old allegations from lawyers representing released detainees that are so generalized that you cannot even tell what they are talking about [not to mention unproven] . When the U.N. produces an unprofessional hatchet job like this, it discredits the whole organization." As if it isn’t already discredited enough, the Human Rights Commission recently admitted Sudan, Uganda, Sierra Leone, and Togo, among others, to a three-year rotating membership, joining Syria, Algeria, Libya, Saudi Arabia, Vietnam, Zimbabwe and China. That list is a virtual Who’s Who of countries with the worst human rights records on Earth.